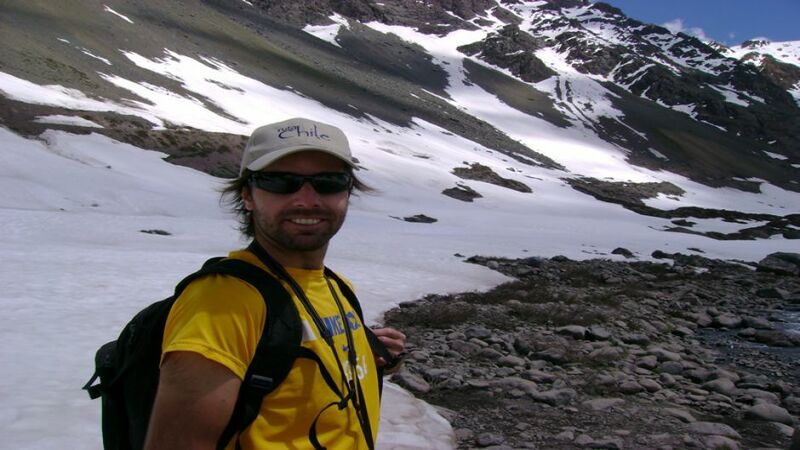 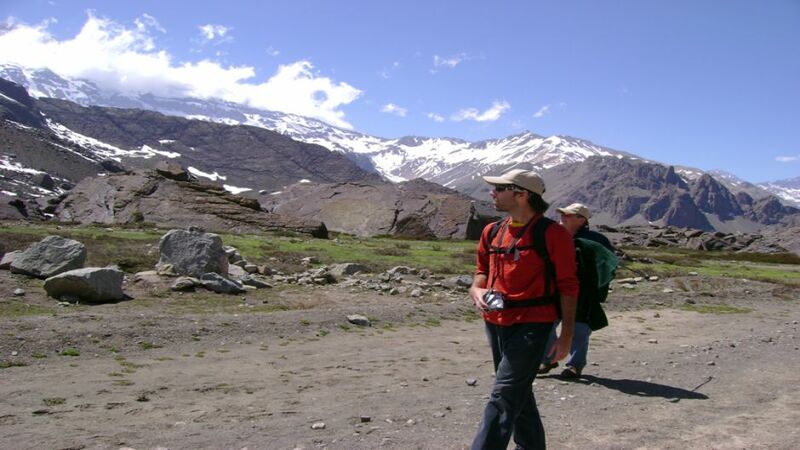 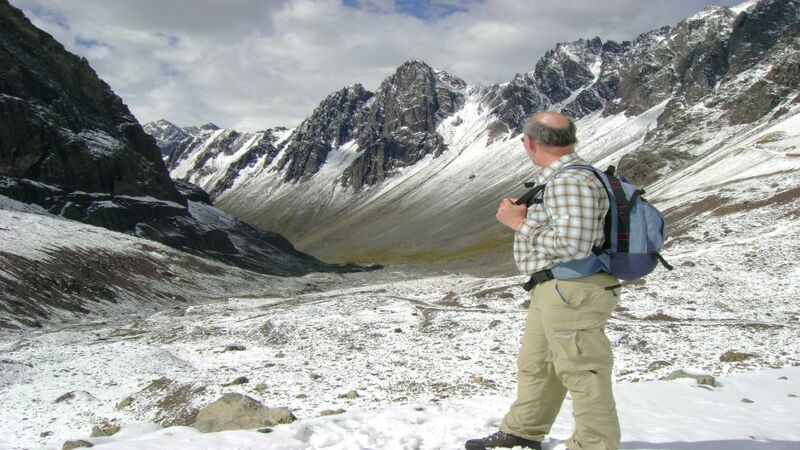 At 07:30 we will start our adventure from your hotel in Santiago to continue until the end of Cajon del Maipo, only 9 kilometers away with the border of Argentina where we can get beautiful views of this glacial valley. 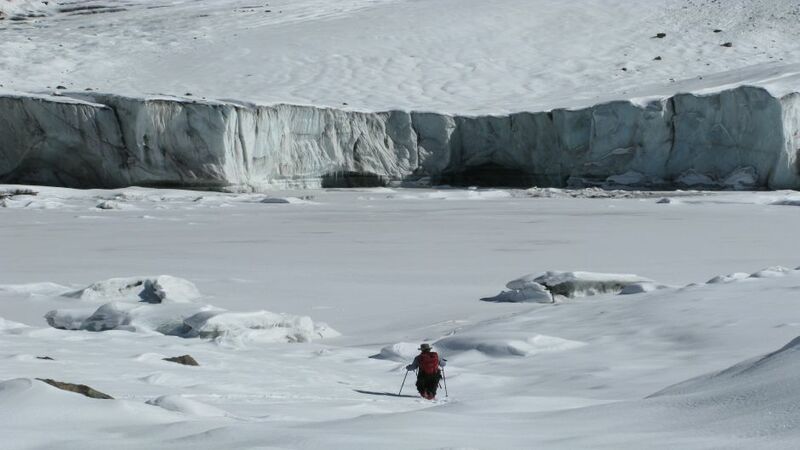 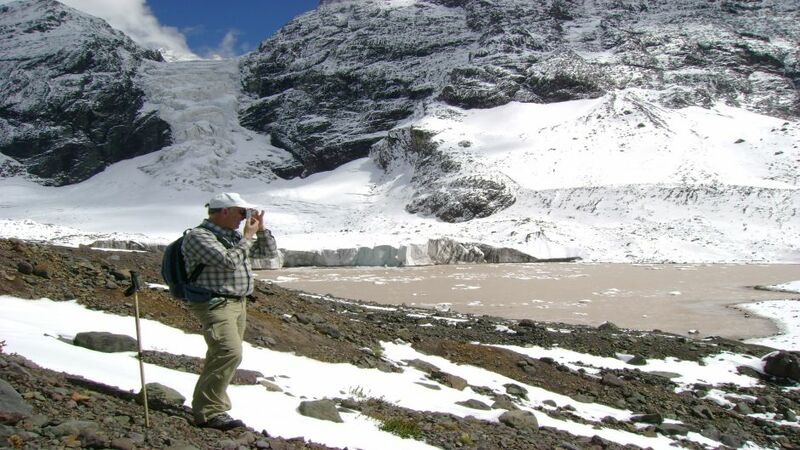 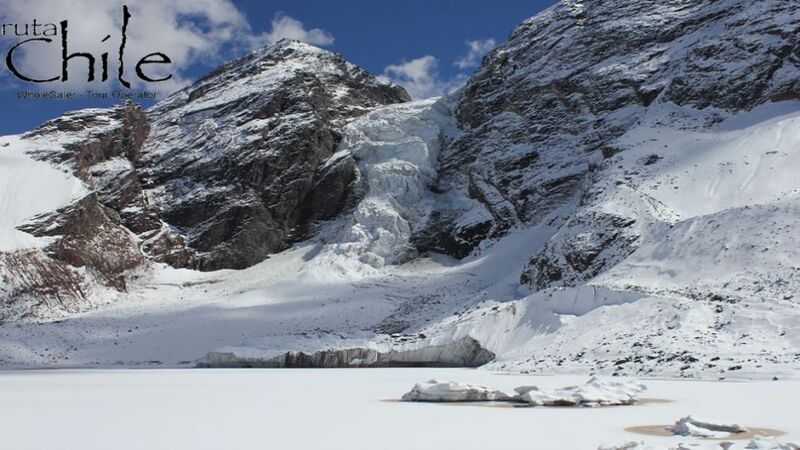 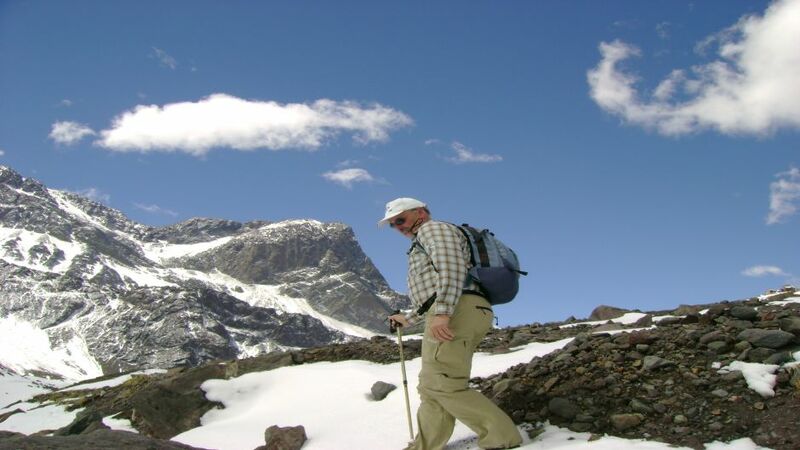 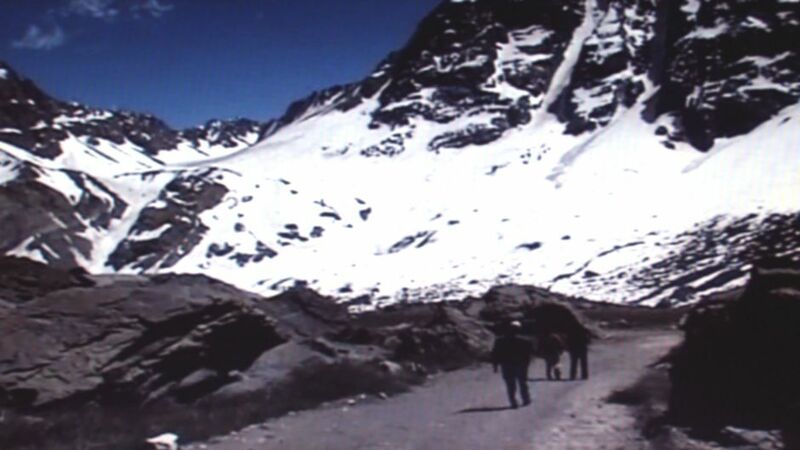 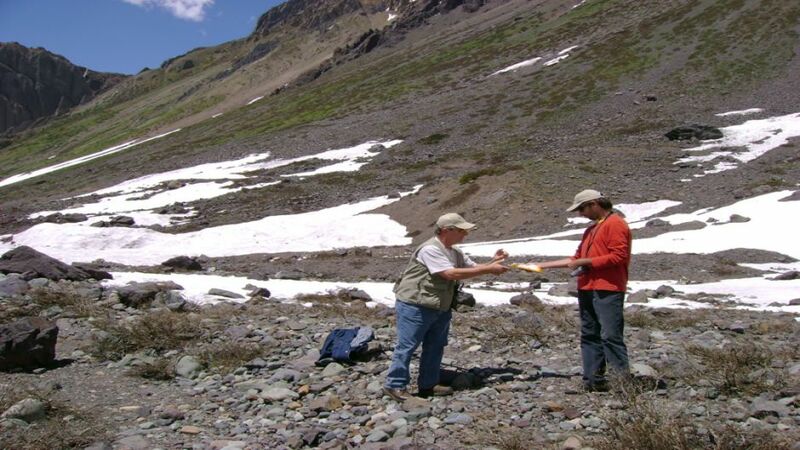 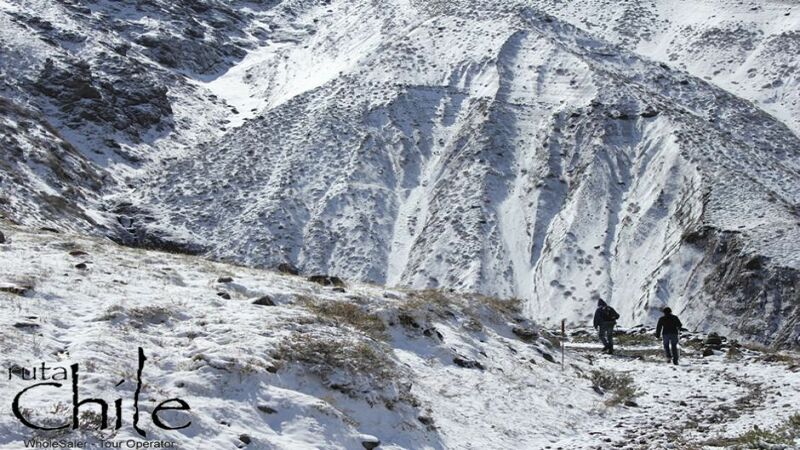 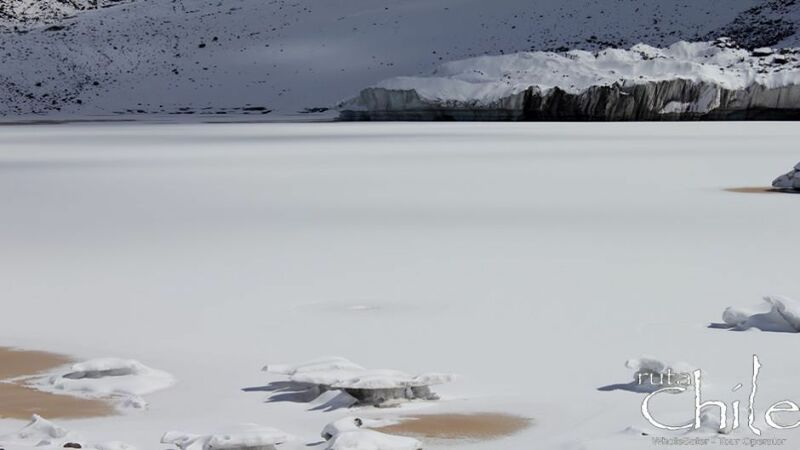 Once arrived at the Sector of Morales, we will enter our vehicle to reach the Valley of the Arena, in this Glacier Valley we will climb in our vehicle as far as possible to continue in Trekking for approximately 2 hr. 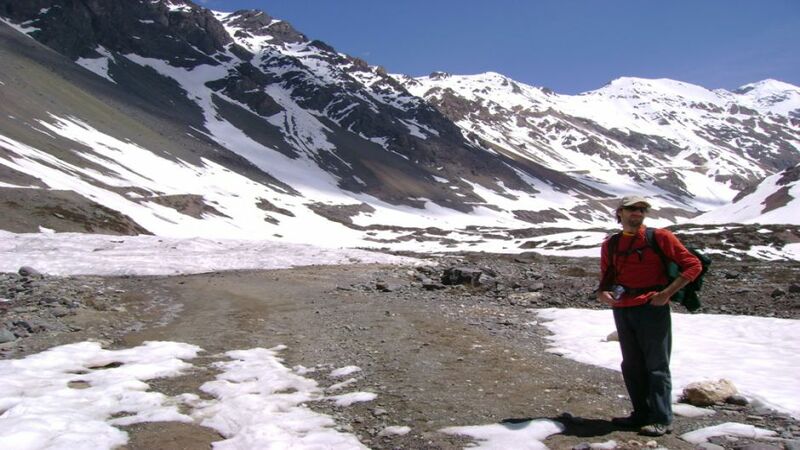 to the Glacier of the Morado, where next to the lagoon of the glacier we will eat a snack to regain strength and return to the jeep. 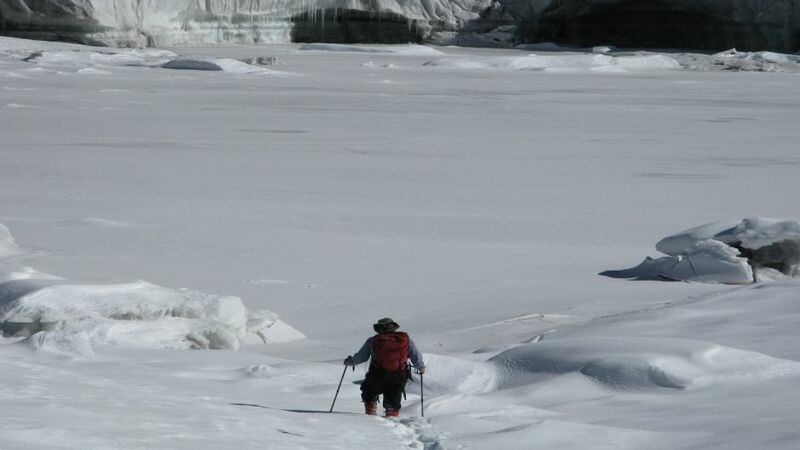 Later we will return to your hotel.